Nature meets elegance! Most desirable Walnut Grove floorplan w/4 bedrooms, 3 baths plus spacious loft. Be enchanted by the long driveway allowing immense privacy & surrounded by greenery & beautiful vistas. The elegant foyer leads to a formal living room & dining room combination encouraging entertaining! Gourmet kitchen provides the perfect blend of beauty & function. Gleaming granite countertops catch your eye while the huge island w/breakfast bar offers convenience. Other features includeWhirlpool appliances, a breakfast area w/charming French doors overlooking the private rear yard. 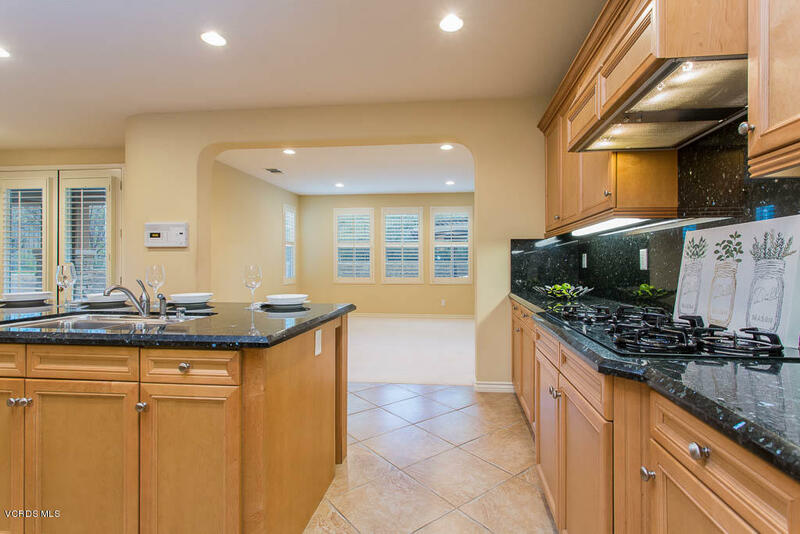 The open floorplan is perfect for entertaining & includes a family room w/ fireplace adjacent to the kitchen. The spacious master suite features a spa quality bathroom w/Jacuzzi tub & 2 walk-in closets. Downstairs bedroom w/ bath offers custom French doors to the rearyard & large closet making it a perfect for a Mother-In-Law quarters. The backyard features gorgeous hardscape including patio, charming pergola w/ swing & amazing hillside views on one side creating unmatched privacy. Additional features include recessed lighting, plantation shutters throughout, surround sound, keyless entry pad/Intercom/Security sensor. All nestled at the foot of Whiteface Mountain!